Dublin Sightseeing has a great product portfolio and a solid reputation for providing tours and travel services in and around Dublin. 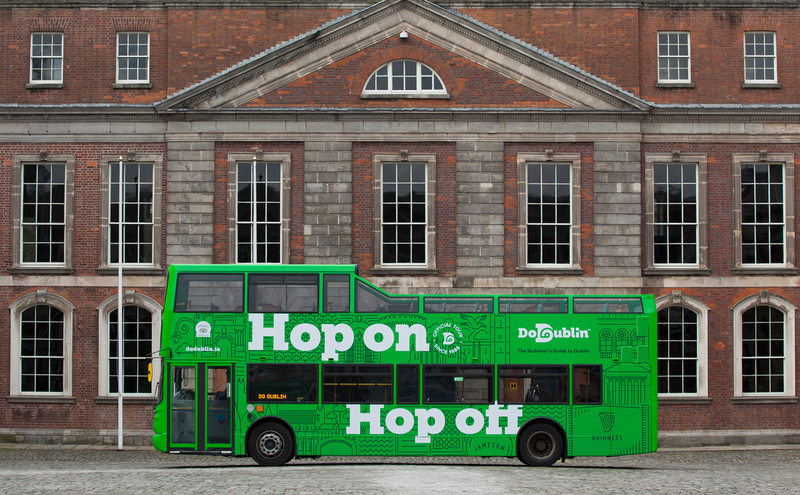 However, the market has become more competitive, audiences purchasing behaviours are changing, and Dublin Sightseeing’s image had become fragmented and did not reflect either the quality of the product or the level of experience provided. While known and identified as the Green Bus, the brand, its key point of difference and its portfolio of tours and associated services were not well known. Through a process of staff engagement, competitive benchmarking and customer research, we clearly identified and built on the strengths of the business and established the direction, which would lead to a more competitive and confident positioning and visual expression for the brand and its portfolio of products. 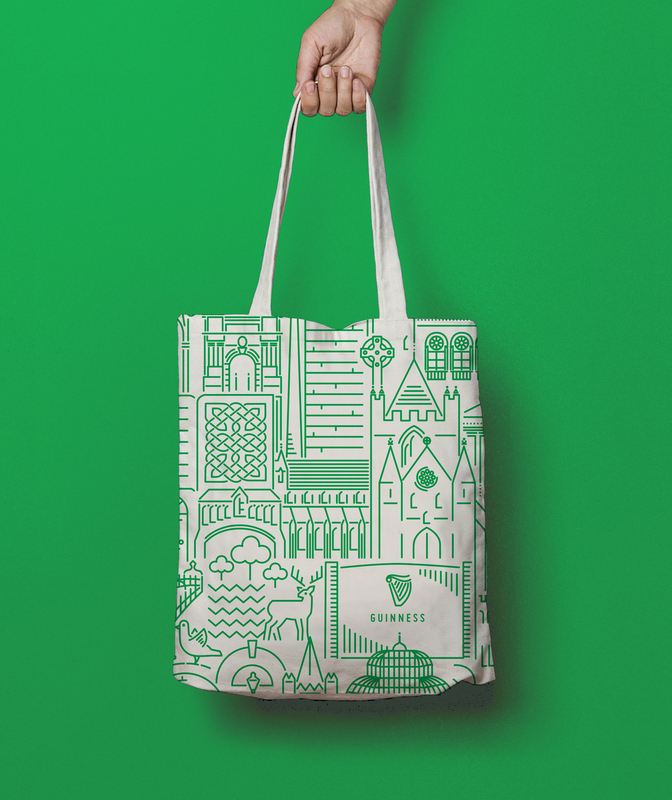 The challenge was to relook at the brand and how it engages with its many audiences, helping to grow market share, and regain its position as the “authentic Dublin” sightseeing company. We also needed to leverage the positive experience of the ‘Green bus city tour’ across the entire portfolio and clearly communicate the different tours and services on offer. An essential part of the process was ensuring that the brand and products were future proofed and could adapt to accommodate changes in technology, visitor expectations and possible category extensions, highlighting the need to challenge the naming and presentation of the brand. 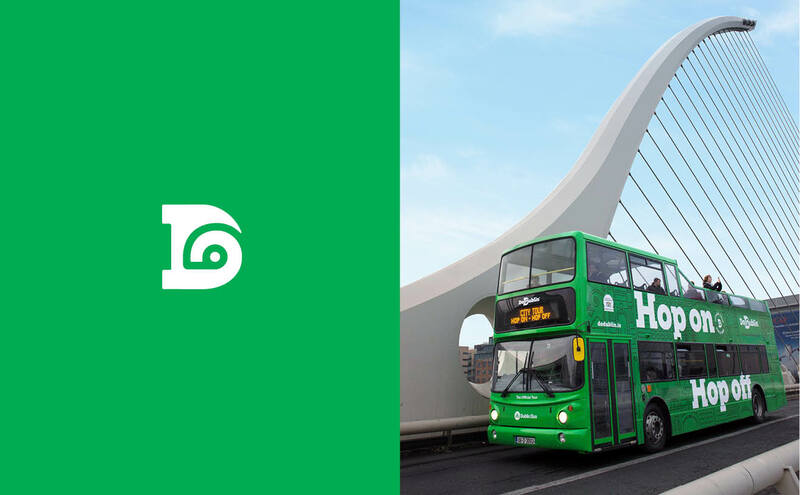 Aligning with Destination Brand Dublin, the two key audience segments for Dublin Sightseeing are the Social Energisers and Culturally Curious, who are seeking experiences that provide a real sense of place, along with an insightful and entertaining experience. It was important for us to show that Dublin Sightseeing is not a faceless multinational, but a team passionate and proud of their city and eager to share that with the world. 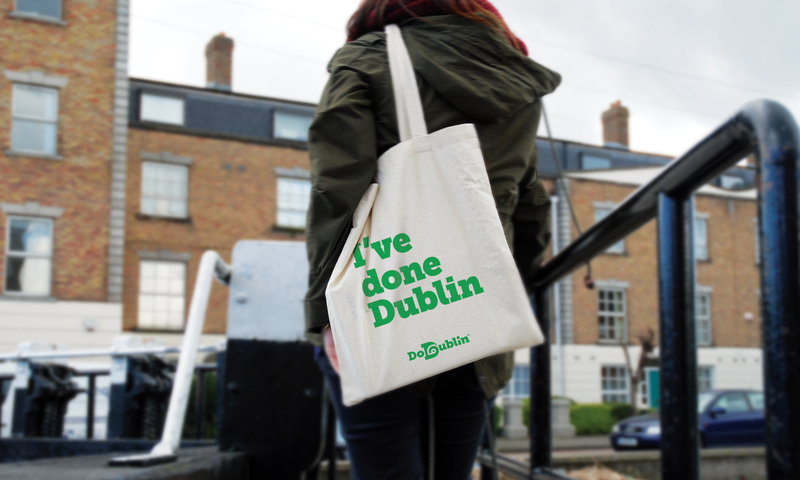 Building on the company’s core USP – the best and most knowledgable drivers and guides in the city, and the inimitable Dublin personality, combined with our audience’s desire for fun, authentic experiences, we defined the positioning as “the Dubliners Guide to Dublin”. The name of the brand needed to change to become more active, iconic and memorable – less about a generic sightseeing service, and more about what it can enable travellers to do. 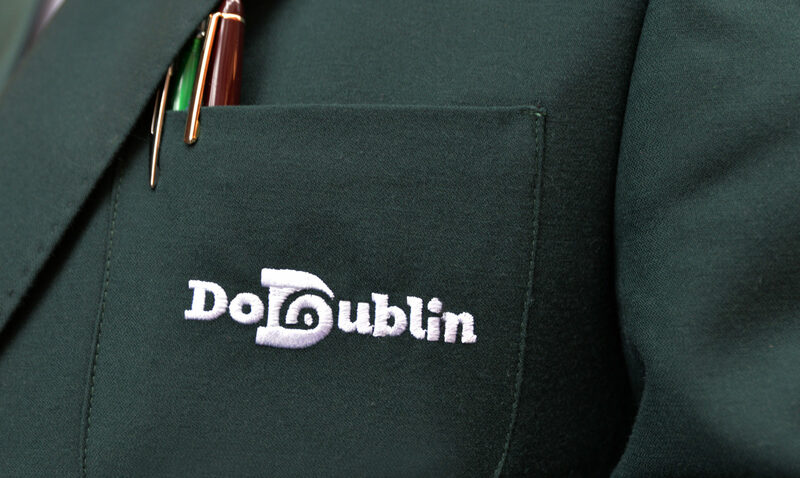 The name DoDublin emerged as a clear favourite from the naming process, and resonated well with local and international audiences when tested. 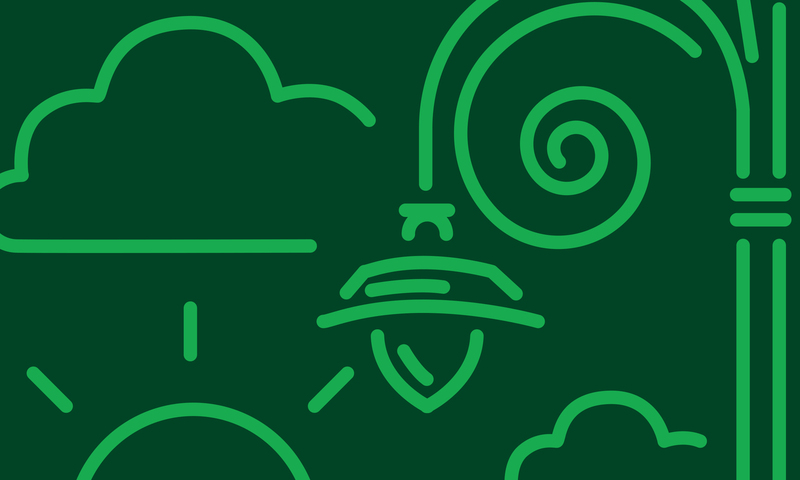 Our opportunity lay in creating a brand that could house a wide portfolio of distinct but related products that would be the authority on all transport and guided tours for national and international visitors alike. A confident masterbrand approach provides credibility, confidence and makes the most of all cross-selling opportunities, enabling the brand to maximise marketing efficiencies. It also establishes a brand architecture that is simple and strong, delivering impact and establishing a family style for all products. 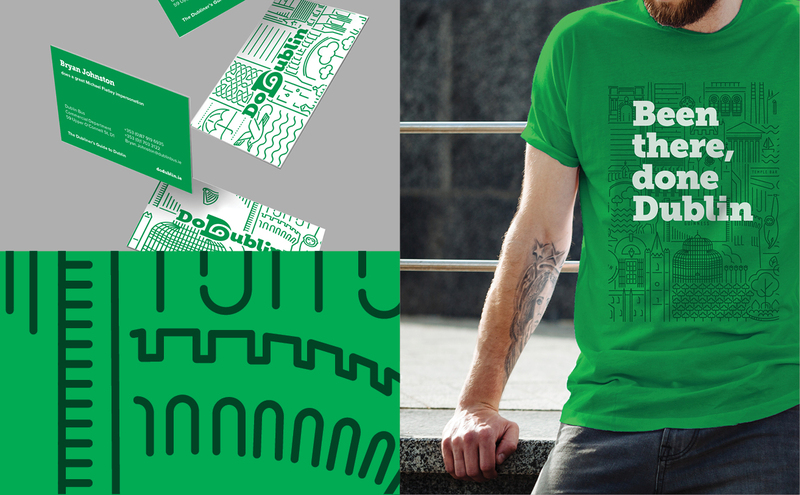 The new identity created with Dublin, travel and sightseeing at its core – is visually represented by a ‘D’ with the symbol of an eye and a travel route combined. 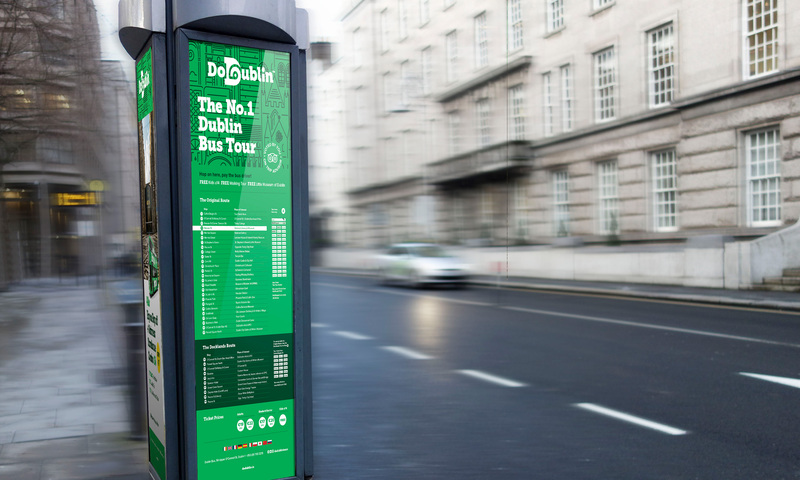 Our tagline, ‘Don’t just sightsee, explore’ repositions DoDublin versus their competitors and speaks directly to visitors’ desire to get under the skin of the city they are visiting. The visual expression and messaging provides a distinct insight into the city, the culture and the people providing an experience that is real, unique and never scripted.